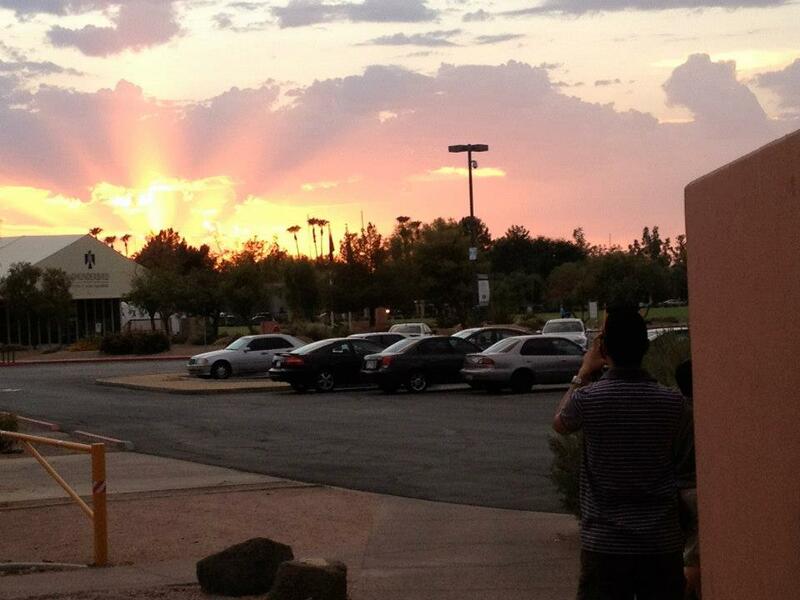 So as many of you know, I spent the majority of the past 2 years near Phoenix, Arizona as I finished my MBA. Ok yes, I’ll admit it took a while for me to adjust to the lack of grass and the 120 degree summers were brutal, but from the get-go I fell in love with the gorgeous scenery. 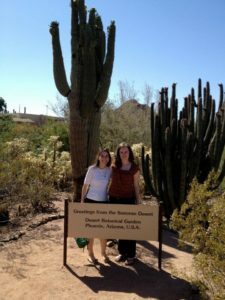 For this post, I want to share some of my most scenic views from Arizona. 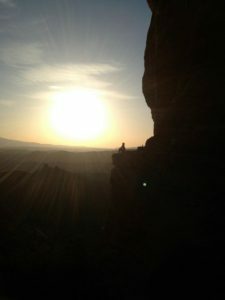 Plan a hike to the top of Cathedral Rock near the end of the day, and stay up there to watch the sunset. I did this hike with a couple of friends near the beginning of my time in Arizona, and that day still is one of my favorite memories. The hike up, all you see is mountain and rock, but once you hit the top, you can see out across all of Sedona. 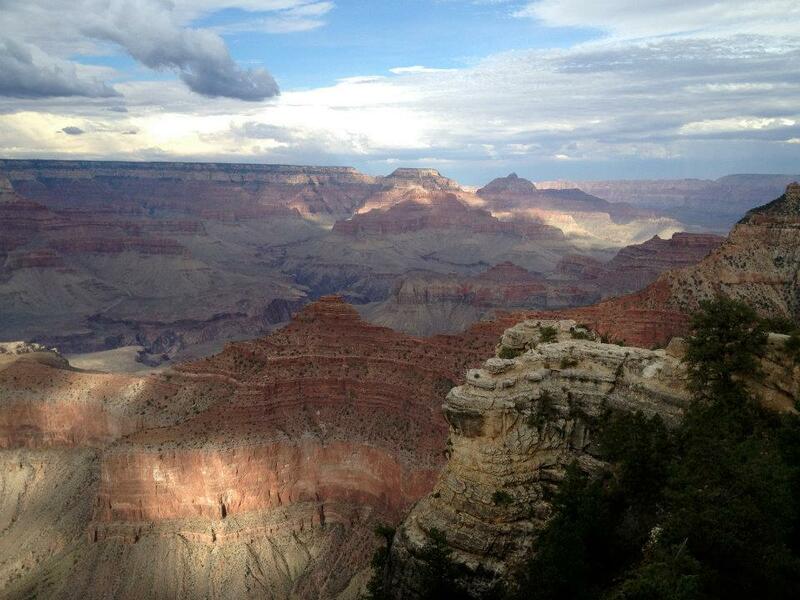 Shame on you if you go to Arizona and don’t visit the Grand Canyon. It can be overwhelming to choose where to go when planning a visit to the Grand Canyon. For a first timer, I recommend visiting the South Rim and choosing one to two hikes. If you’re looking for a place to stay that’s affordable and not too far away, consider Williams, Arizona. For those who want to learn what a cactus is, visit the beautiful Desert Botanical Garden in Phoenix, Arizona. The desert flowers and cacti are stunning, and I guarantee you’ll see at least one desert critter (likely a prairie dog) as you wander through the garden. Check the website for dates of concerts and special events. 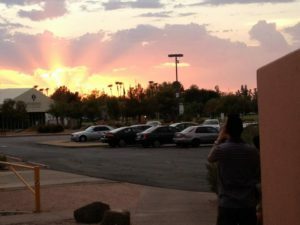 The southwestern sunsets are amazing no matter the location…I mean how stunning is this sunset from the school parking lot? ?